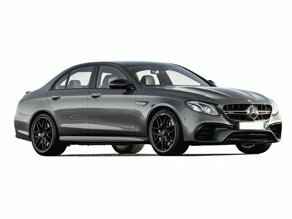 GB Chauffeurs is the most trusted chauffeur company of SW19 known for providing professional executive chauffeur services and luxury car hire at competitive rates. Our highly trained and professional SW19 chauffeurs strive to provide you with personalised and tailored executive chauffeur services. We offer discreet & secure chauffeur service for business & leisure travels in SW19. We have top-of-the-range premium vehicles that define luxury & comfort. 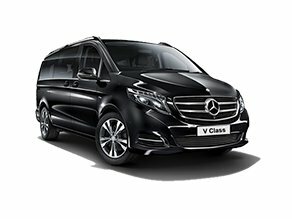 Many SW19 corporate and media houses hire our chauffeur driven cars for their airport transfers because we have the chauffeur team which is capable of satisfying the most demanding schedule. Our chauffeur services are available for both Heathrow airport transfer and Glasgow airport transfer, to and from SW19. Whether you want to work or unwind, we ensure your comfort is never compromised. We will meet and greet you at the airport in one of our executive chauffeur-driven cars or arrange a stylish departure from any of the UK airports. With GB Chauffeurs just travel in style, wherever you’re going. We have expertise in providing luxury private hire in SW19 for weddings at very affordable pricing. When you hire GB chauffeur as your wedding vehicle, You can expect a professional and experienced chauffeur driver who will arrive immaculately dressed in a smart suit and tie. Our wedding chauffeur in SW19 will arrive at least 15 minutes before the appointment time to the location, to help ease any nerves. Why Choose Us As Your Chauffeur Partner? GB Chauffeur’s personalized customer service is best suited for high-net-worth individuals, executives in large corporations and VIP’s, setting an example of SW19’s finest chauffeurs to our clientele. Our range of Corporate chauffeur services in SW19 offer reliability and excellence all year around, providing clients with the flexibility and quality that they deserve. Get an instant quote and book your chauffeured car now! 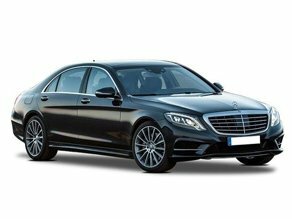 We have always received prompt, courteous minicab services in luxurious and well-maintained cars regardless of the shortness of notice. We have been using GB Chauffeur's service both professionally and personally for more than 5 years and can honestly say we have never been disappointed. Thanks, GB chauffeurs for the great service. I frequently travel to and from Heathrow Airport & always found their minicab service to be prompt and reliable. Excellent vehicles! Professional Chauffeurs! Easy Reservation process! Our interaction with GB Chauffeurs has been excellent. Their drivers show up on time, are responsive to the requests and are very humble people! I would not hesitate to recommend their chauffeur service to anyone.